Scratch another one off the bucket list. Yes! 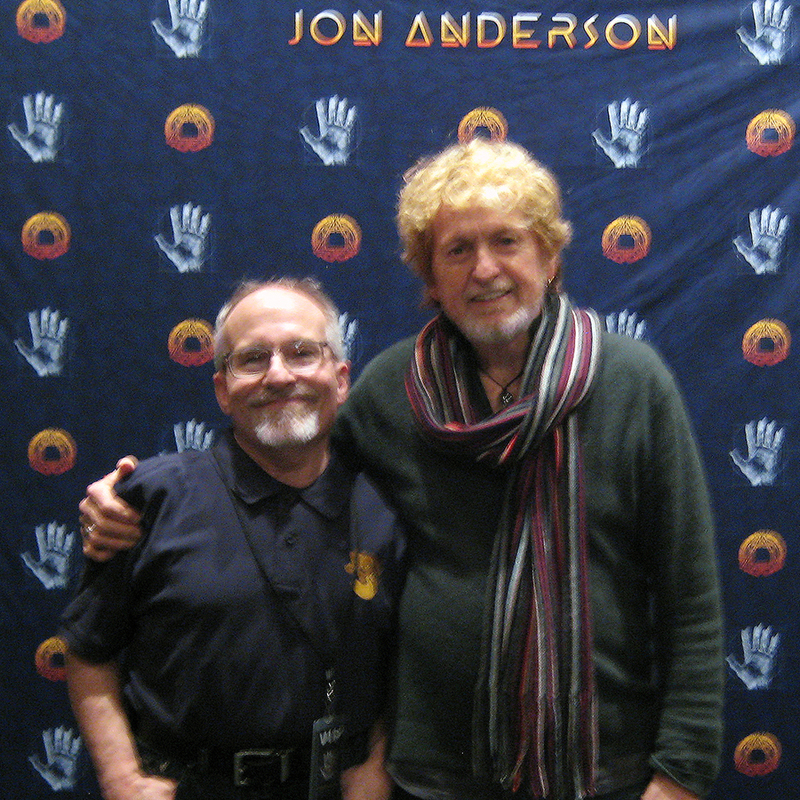 After decades of being a Yes fan, I finally got to meet Jon Anderson! It took a while, but here we are. 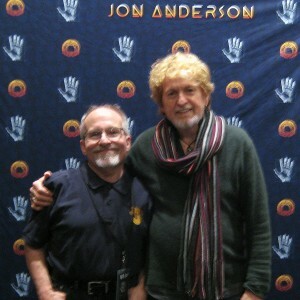 He was unbelievably nice and even shook my hand – unlike a certain guitar player from Yes who shall remain nameless (Steve Howe). I even got a hug! I told him that I’d been waiting for over 4o years to hear “Olias of Sunhillow” performed live. And he said, “So have I!” The concert was amazing. He’s still got it. Previous Article← THE ENCOUNTER: Season 2!